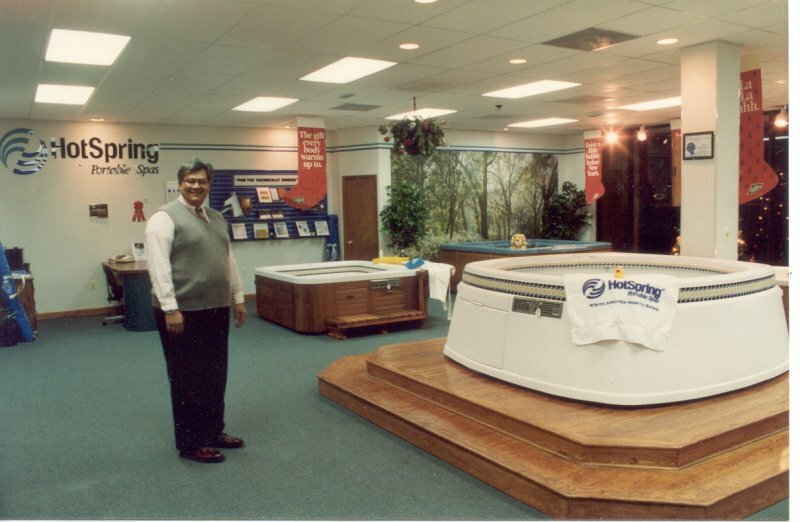 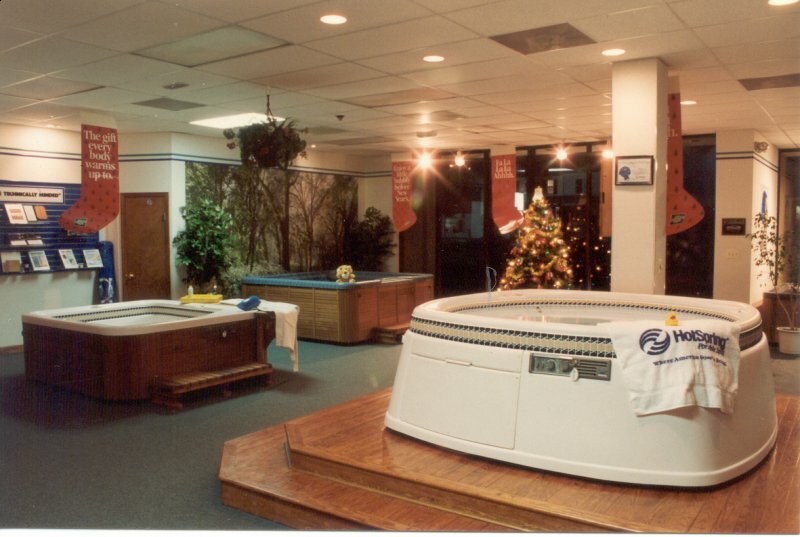 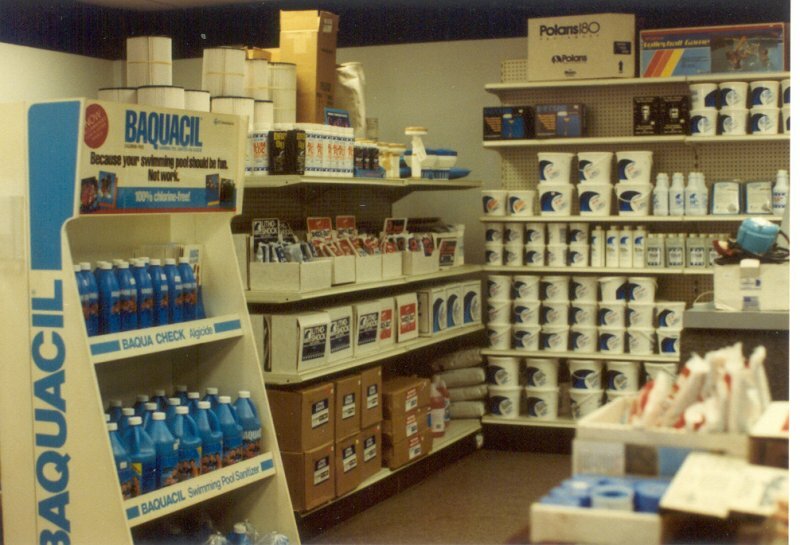 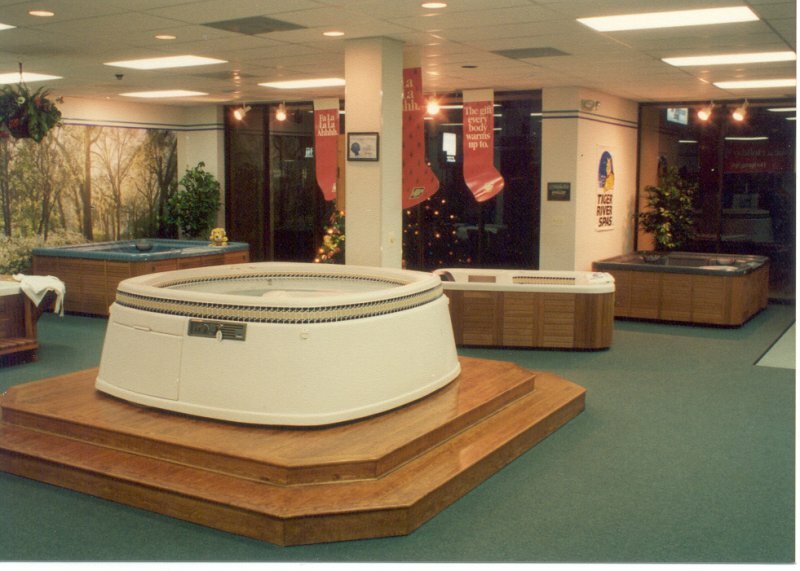 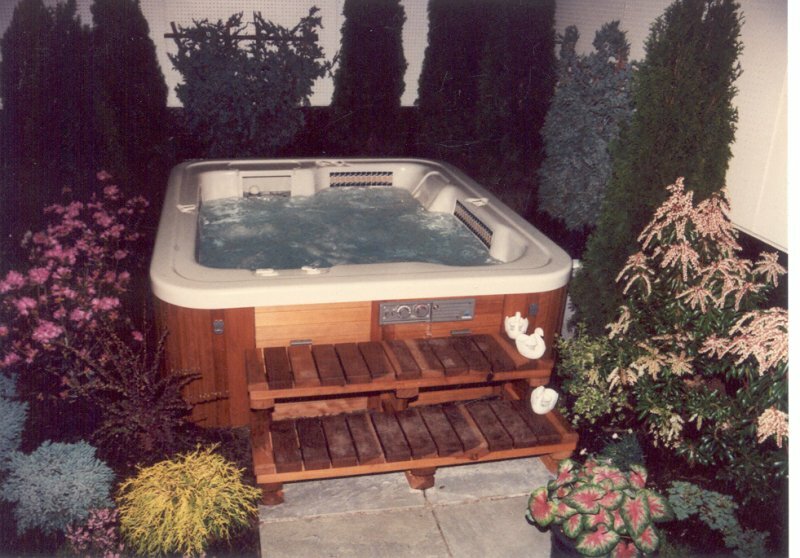 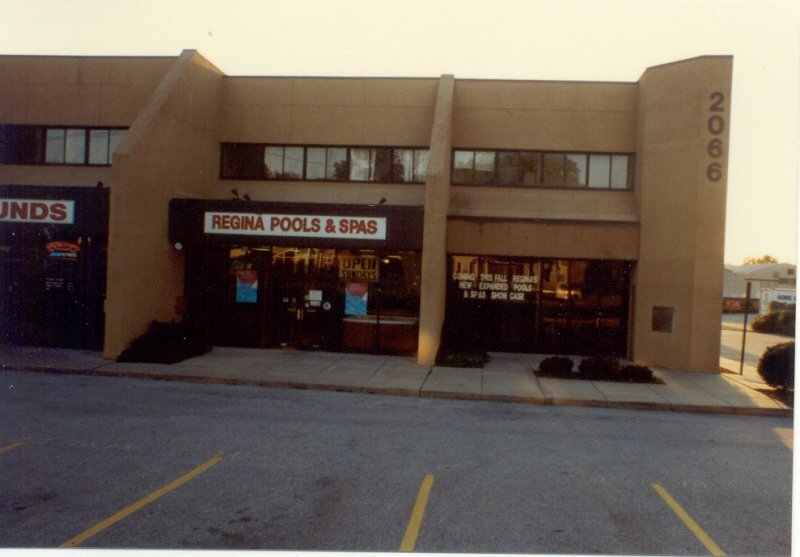 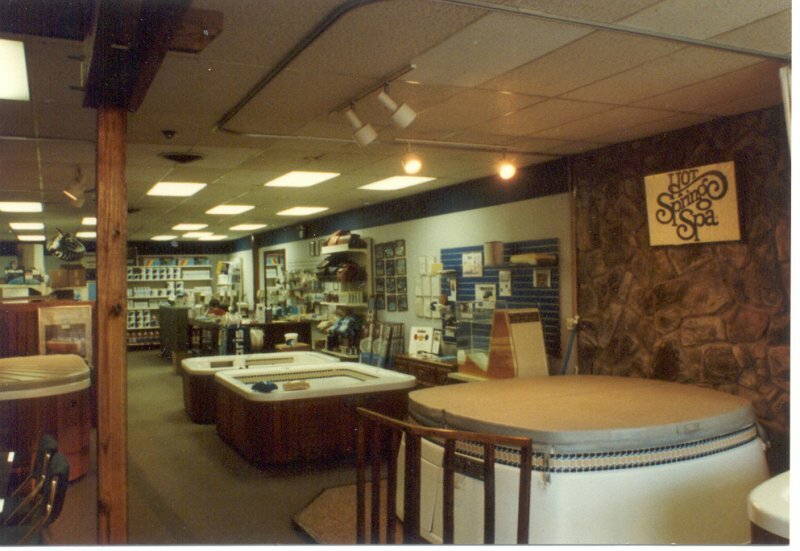 Regina Pools & Spas has been in business for over 30 years, and opened our little retail store in 1983. 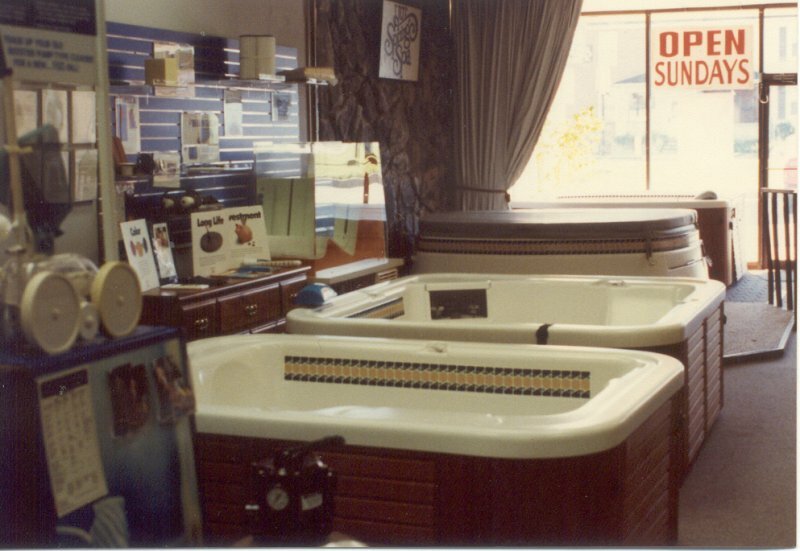 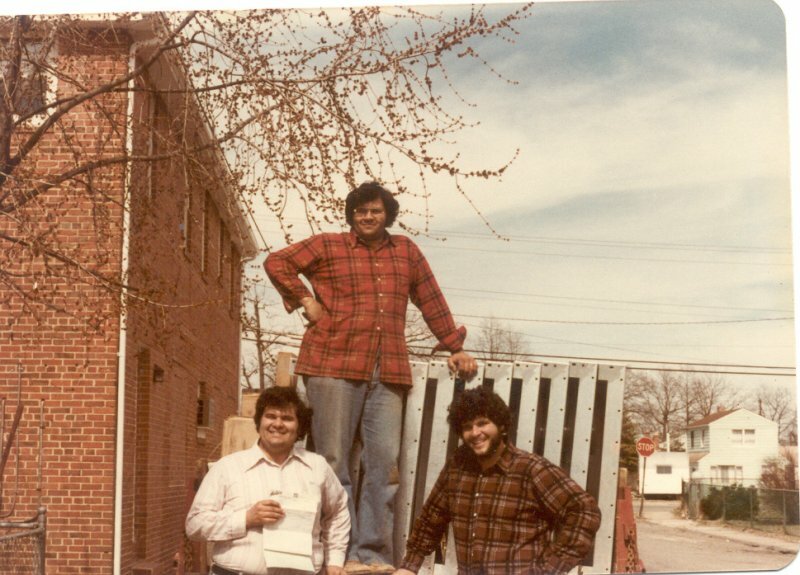 In 1991, we realized we were going to have to expand in order to be able to serve all our great customers! 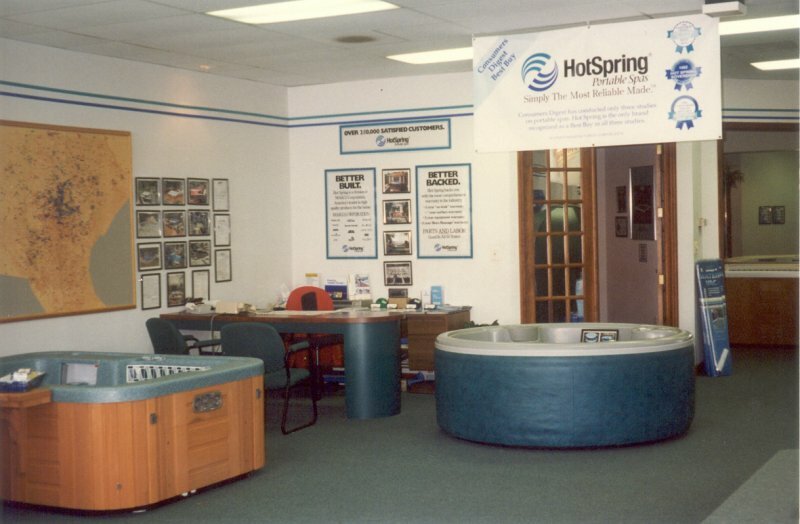 Check out these photos from our past before and after we expanded our retail location.